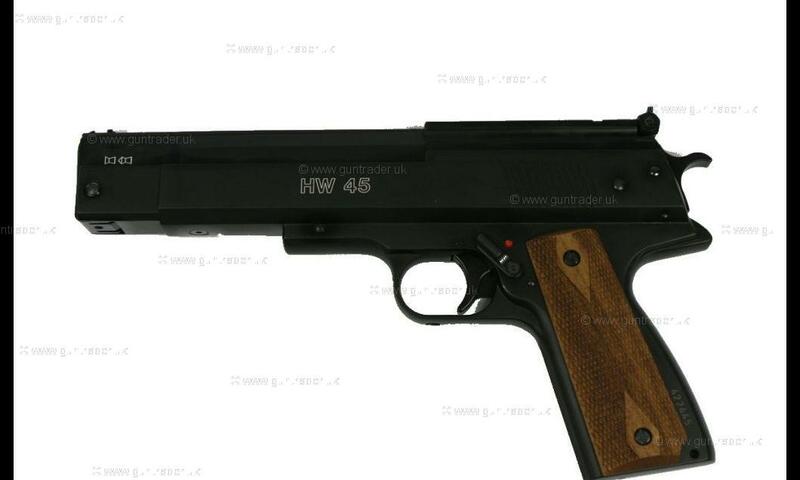 Weihrauch .177 HW45 Over Lever New Air Pistol for sale. Buy for £275. 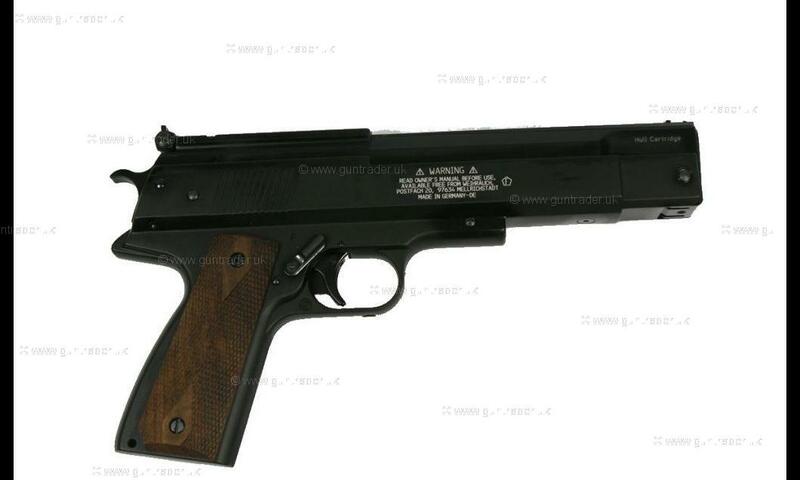 A good quality German built full power (5.9ft/lbs) air pistol with wooden hand grips. 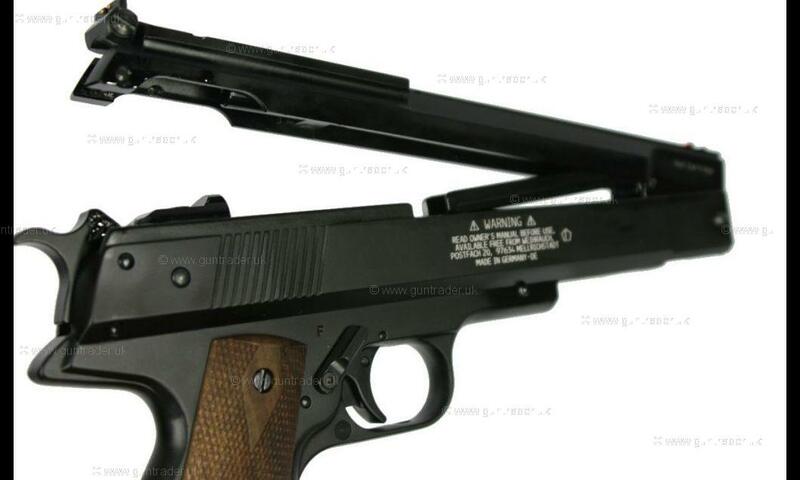 These have enough power to be suitable for close range small vermin but are probably more suited to target work.